I am such a huge fan of Esa and Mark’s classic wedding in Austin! These gorgeous photos, captured by the bride’s dear friend Ashley Garmon, reveal elegant style and exuberant joy that is simply delightful. What inspired your personal wedding style, and how did you incorporate your style and personalities into your big day? Simplicity. Mark and I are very easy going, laid-back people, but we have a great affinity for fancy, sparkly things! So having that come to life was really the main goal for our wedding. Looking back, what are the moments, decisions or memories that you love the most about your wedding? Getting to Austin the week of the wedding and seeing my sisters – who are my great loves next to Mark. It was great seeing them get so excited and into the planning. They did so much work, and had such a great time doing it. It just reminded me how poignant the event was, joining such amazing people in one evening. What specifically drew you to Ashley Garmon Photographers and their imagery? Ashley is one of my greatest friends, and I have watched her successes with her photography flourish year after year. Which is why even if she were not my friend, I would have selected her. She has a brilliant eye for romantic angles and classically beautiful imagery. She likes vintage, lacey moments that capture Texas and the hill country, which is exactly what I wanted. Just perfect. Thank you Esa and Mark for sharing your big day with us! 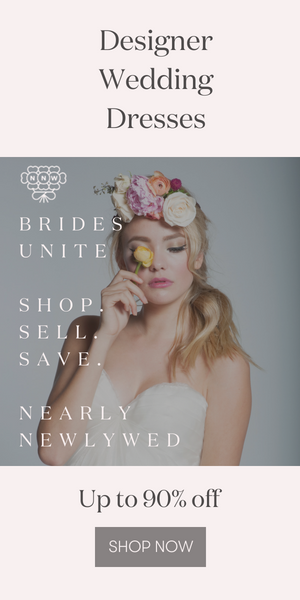 Looking to plan your wedding in the Austin area? Check out our Austin wedding planning hotlist to get started! Wow!! They looking so happy and enjoy their moment so much. And you capture their memorable moment. I also enjoy so much after seeing your post. Thanks for sharing . Classic wedding photography those photography are looking awesome and the couple is happy .